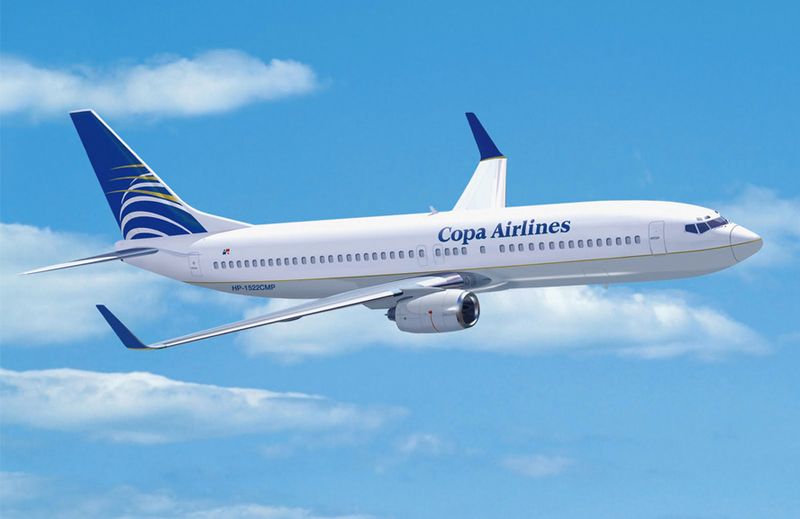 Copa Airlines begins operations on December 16 of this year, with two direct flights per week between Panama and Puerto Vallarta. The objective is to promote a new holiday route for the Caribbean, Central American and South American markets. This route was completed after five years of work, and its great benefits include preventing visitors from that part of the continent from needing multiple connections and/or having to go to other cities in Mexico to return to their countries of origin, significantly reducing times and costs. 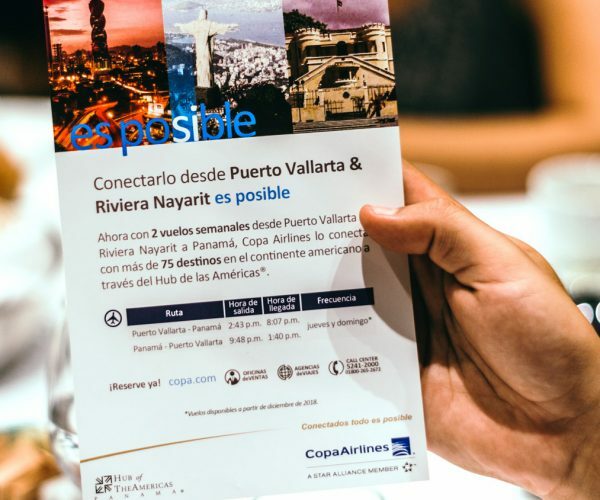 With a Boeing 737 with capacity for 12 passengers in business class and 112 in tourist, the flights will take place on Thursday and Sunday, departing from the Tocumen International Airport (which serves the Panamanian capital) and will land at Puerto Vallarta’s international airport. 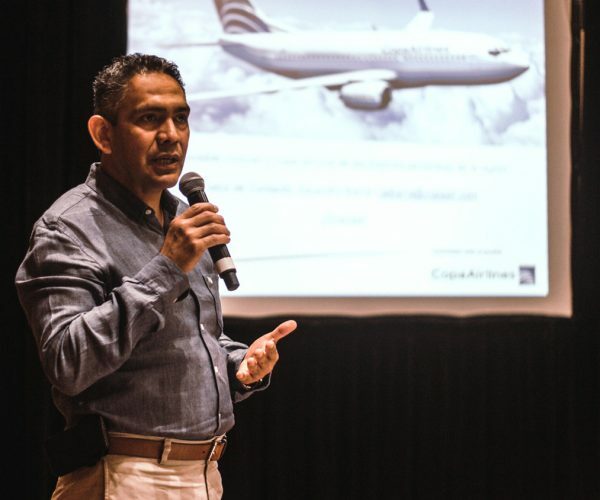 Copa Airlines is part of the global Star Alliance airline network, and for five consecutive years it has been recognized as the most punctual airline in Latin America by the Official Airline Guide (OAG), as well as the fourth most punctual in the world.